In recent weeks we have taken a considerably strong approach to improve our bot-mitigation strategy following an unprecedented amount of malicious bot traffic targeting our platform throughout February. We believe the goal of this activity was to harm our business and that of our partners. As part of this strategy, to eliminate harmful traffic and ensure our partners were not seeing distorted metrics and in turn distorted ROI, we deployed a range of anti-bot technologies across the WLD platform. As a result of this we saw a notable uplift in platform metrics, in particular our same-day conversion rate. We have continued to monitor the platform metrics throughout February and March and continue to be delighted with the results. 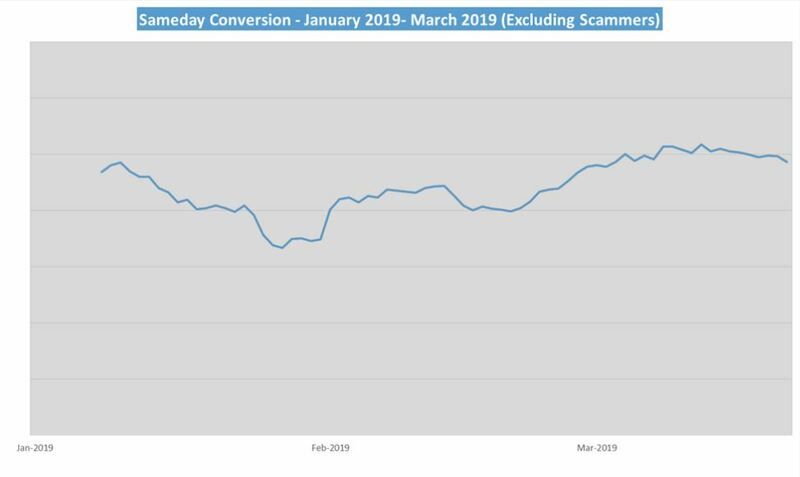 Same-day conversion in particular has remained consistently strong and reliable, even in a historically weaker month. We’re absolutely thrilled to report our new ‘norm’ and look forward to offering partners sustainable growth opportunities on the WLD platform. We will continue to utilise the latest technologies and techniques to protect our partner revenues and our member experience. We will be sharing our findings with other leading online dating companies to help eliminate fraudulent bot traffic in the online dating industry. For more information about Bots and how they can be dealt with, we would recommend distilnetworks.com. 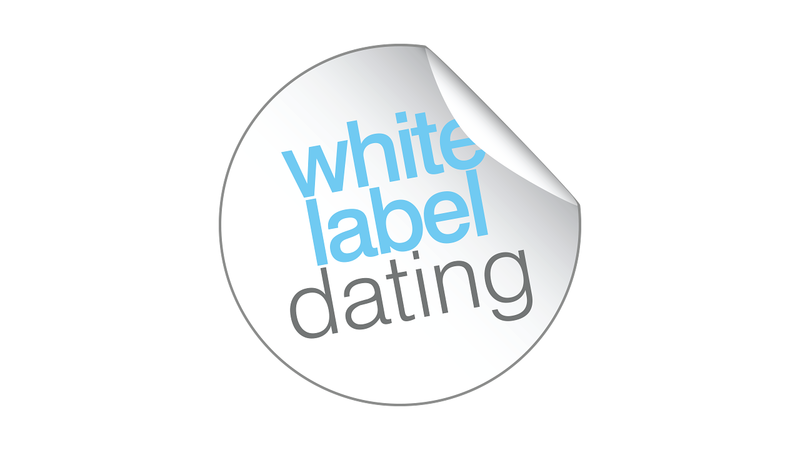 Visit the White Label Dating website here.